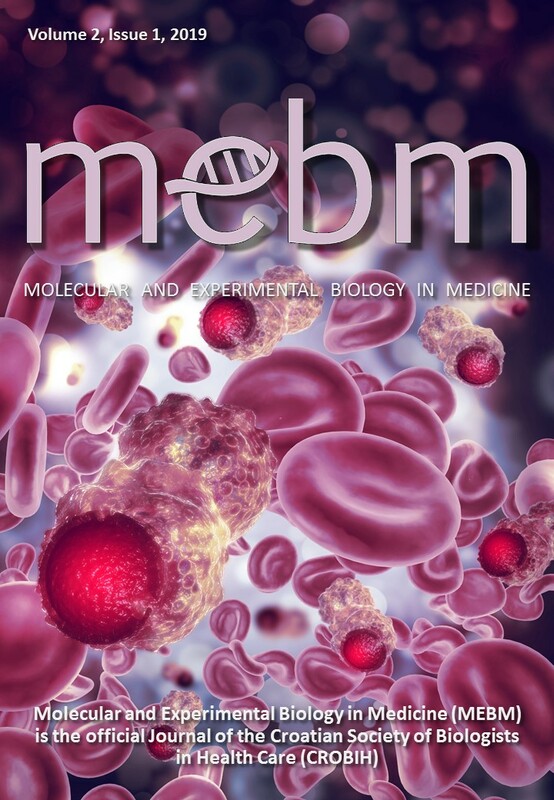 The “We are more than scientists…” section of this MEBM issue is dedicated to the publication of the first edition of "The English-Croatian Dictionary of Cellular and Molecular Biology". All of us have, at some point or another, struggled to find the appropriate translation for the numerous English terms that we use in everyday work. With the publication of this dictionary, problems such as these should not appear anymore. This laudable endeavor will, without doubt, help in standardization of our protocols and ensure that misinterpretation and miscommunication become a thing of the past. I invite you to read the letter presenting the dictionary and join me in congratulation to all those responsible for its publication. Most of all, I encourage you to use this dictionary and give life to the words in it. The tool is now provided, but it is up to us as a community to use it and give it a real-life value.